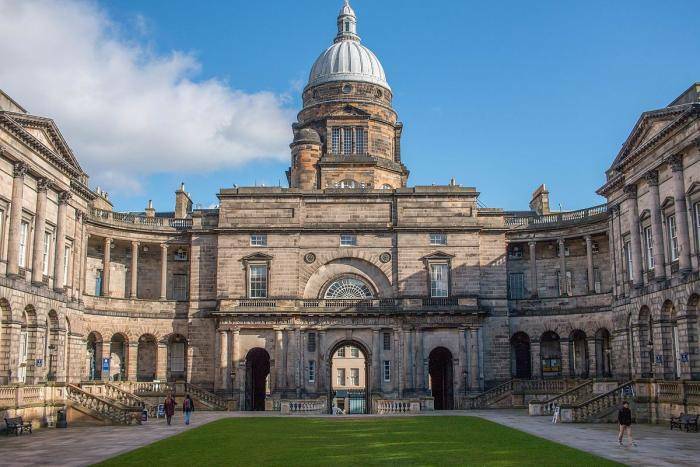 Uk University of Edinburgh is offering the Edinburgh Global Undergraduate Mathematics Scholarships to students of excellent academic performance and good grades who are looking at pursing a degree program at the Institution. Scholarships are only awarded to International individuals who are accepted accordance with the scholarship and school terms and conditions for full-time admission to an undergraduate degree programme offered by the School of Mathematics at the University of Edinburgh. Application Process: Applicants should download the application form and send their completed entry to apply@maths.ed.ac.uk.